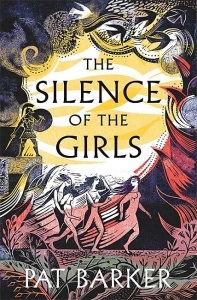 A searing twist on The Iliad… Amid the recent slew of rewritings of the great Greek myths and classics, Barker’s stands out for its forcefulness of purpose and earthy compassion… Chilling, powerful, audacious. 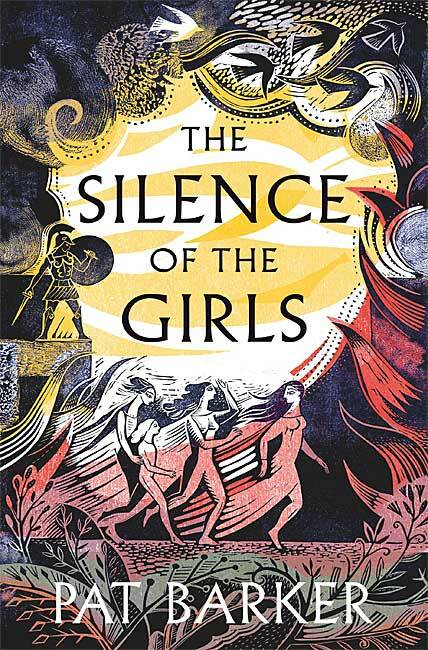 An important, powerful, memorable book that invites us to look differently not only at The Iliad but at our own ways of telling stories about the past and the present, and at how anger and hatred play out in our societies. Its magnificent final section can’t help but make you reflect on the cultural underpinnings of misogyny, the women throughout history who have been told by men to forget their trauma… You are in the hands of a writer at the height of her powers. This numbered edition of only 100 copies was commissioned by a leading London bookshop working in association with the publisher. Each book has a signed authentication page, tipped-in directly before the title page, that confirms the book’s handwritten number. This page also has the book’s title, the author’s name, the name of the publisher and the month / year of publication printed on it. BBC Radio 4 Book at Bedtime: ten 15-minute episodes, broadcast Mon–Fri at 10:45pm from 24 Sep 2018.